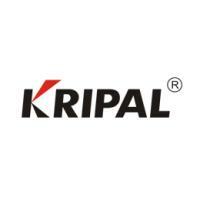 Glad to say KRIPAL has 20 years manufacturing experience for electrical items and aims to provide full power system to our clients, that is why KRIPAL is deveopping new items in every year to meet market demands. 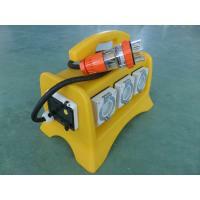 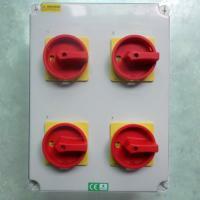 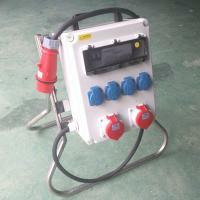 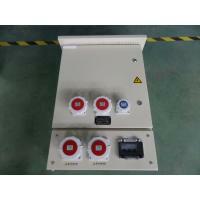 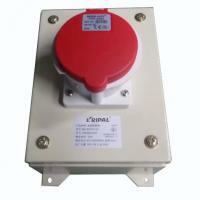 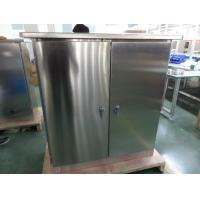 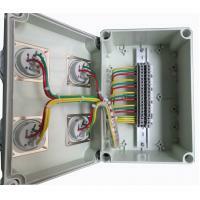 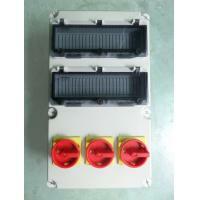 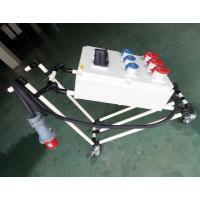 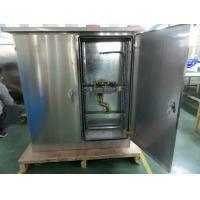 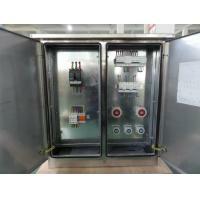 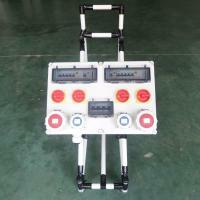 It is the industrial power distribution cabinet which is expecially customized for our clients. 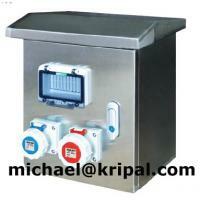 30 engineers are ready to serve you, just let us know your ideas, KRIPAL will help you gain more market share.